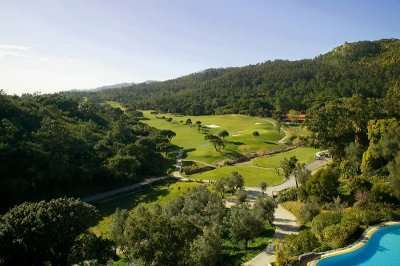 Penha Longa Atlantic course is one of Europe's finest courses and is recommended to anyone staying in the Cascais / Estoril area. 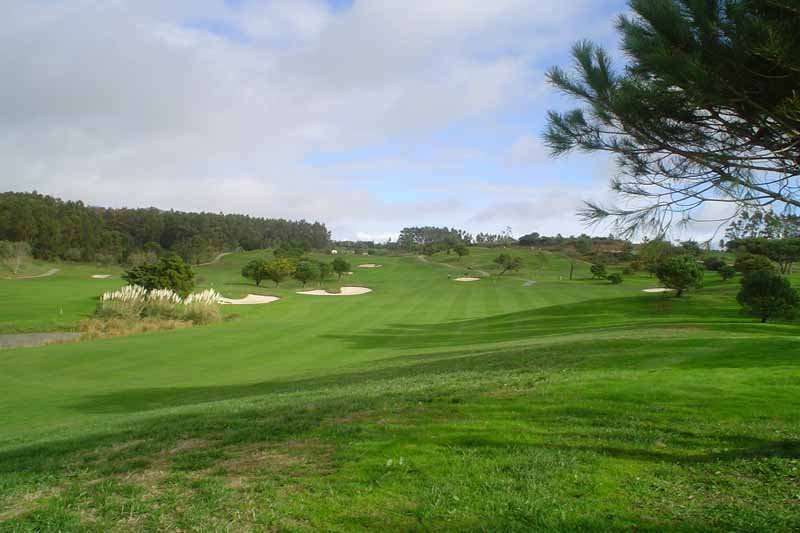 The course has held the Portuguese Open on numerous occasions and is consistently ranked highly among Europe's best courses. 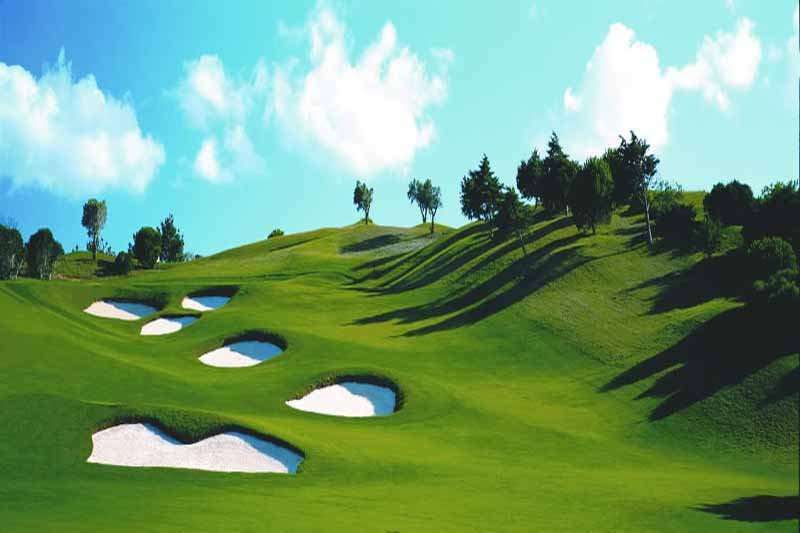 This is a very challenging course over gently rolling terrain with some magnificent holes and views of the surrounding countryside. This is among Europe's best, and if you play it, you will take home memories of perfectly manicured tees, fairways and greens, superb views of the Sintra Mountains, and a longing to return. 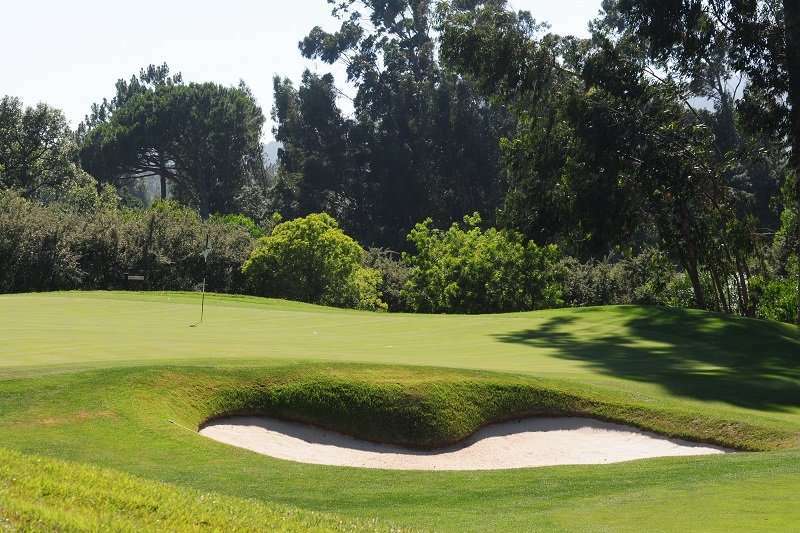 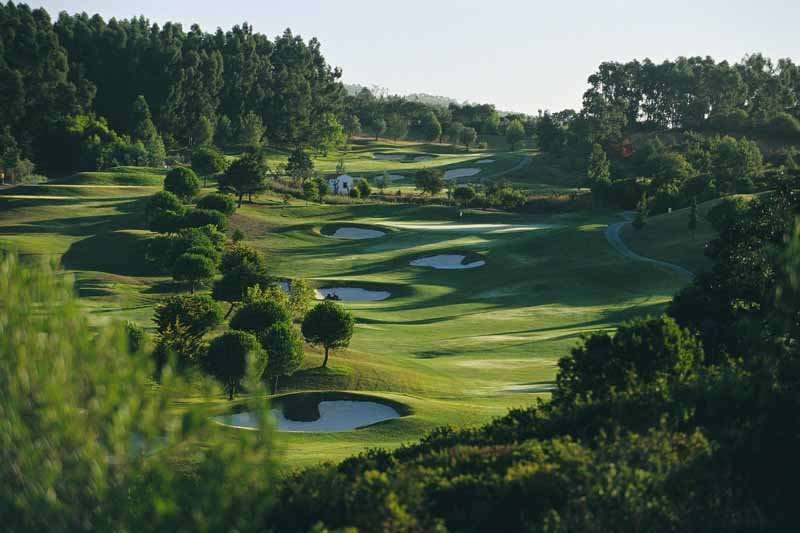 Penha Longa also hosts one of the finest all grass practice grounds in Portugal. 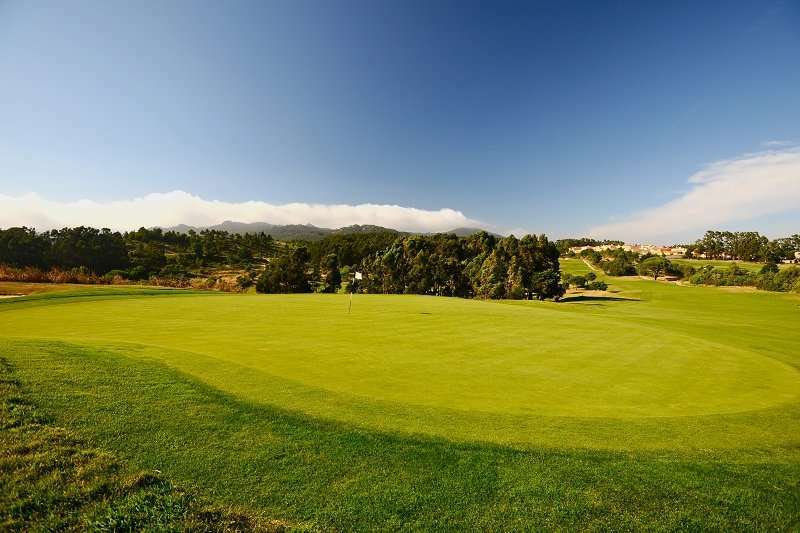 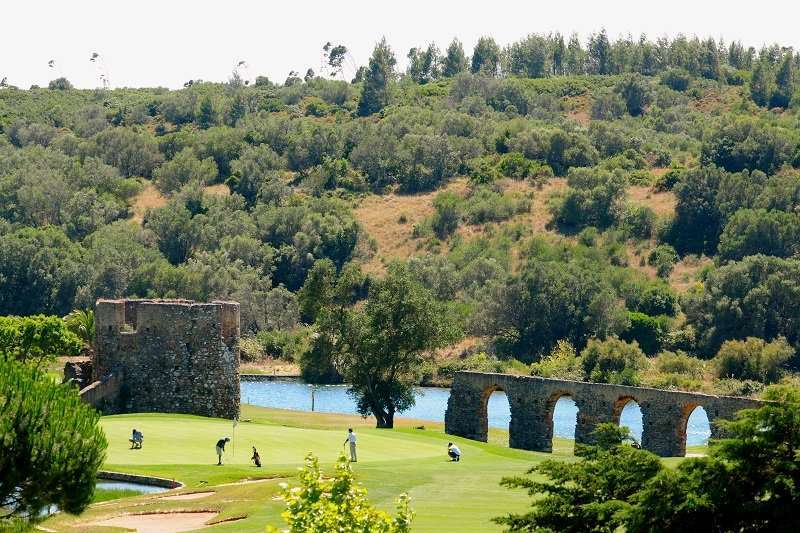 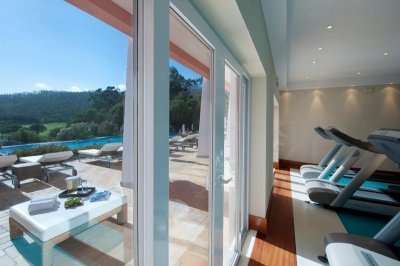 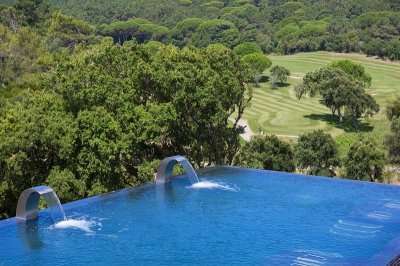 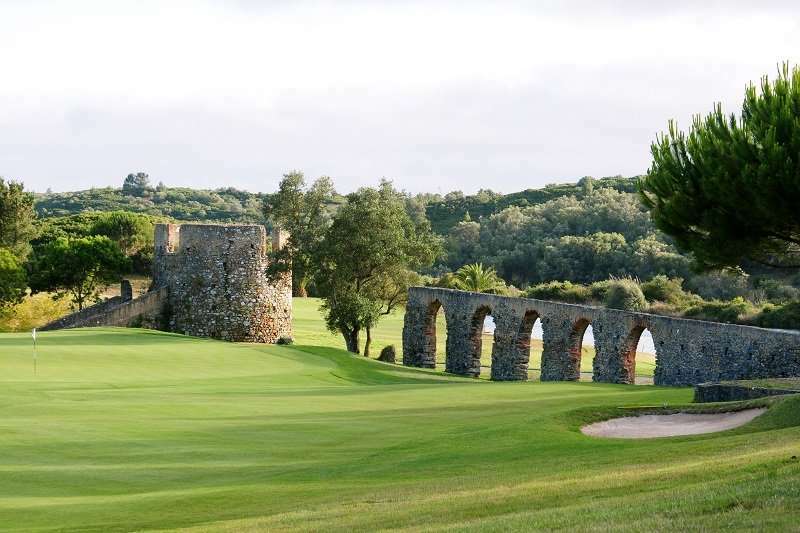 Golf Escapes clients playing Penha Longa Atlantic will receive a free 9 holes afterwards on the adjacant Monastery course - this is booked locally.